TTC Toronto Promotion: Every Sunday, You Can Ride the Presidents Conference Committee 509 Streetcar for Free! 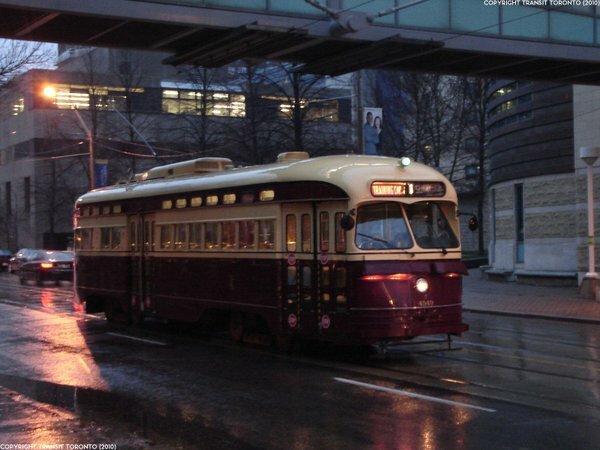 Every Sunday, you can enjoy a free ride on the TTC Toronto when you travel on the Presidents Conference Committee 509 streetcar! This offer begins this Sunday, May 22, 2016 and runs until Labour Day weekend. This streetcar will travel from Union Station to the Fleet Street loop. 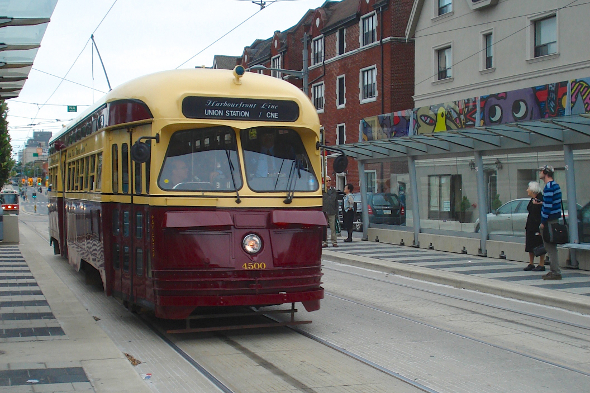 Click here to read about this historical TTC streetcar. Best for nostalgia buffs or breezy Sundays.